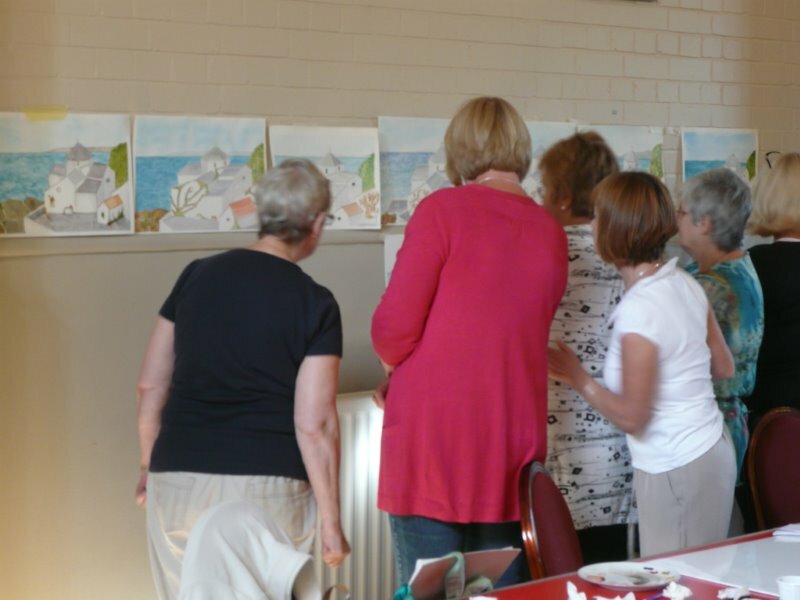 We undertake structured lessons for local art groups who are looking for more than just meeting up in a local venue. Many artists meet and continue with individual projects started in the privacy of their own homes. 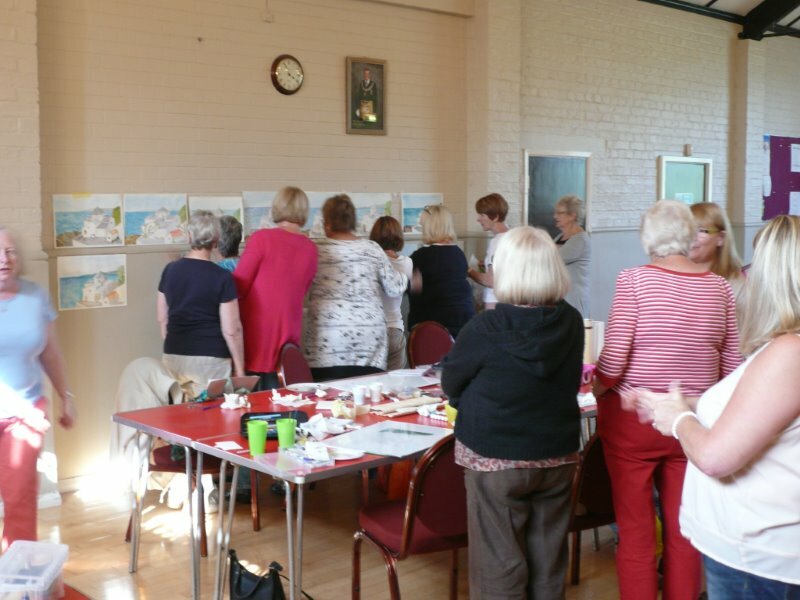 We can offer guidance in a friendly group environment. Some groups may want to have a paid tutor once a month who will give a series of lessons on a medium that the group have agreed they would like instruction on. 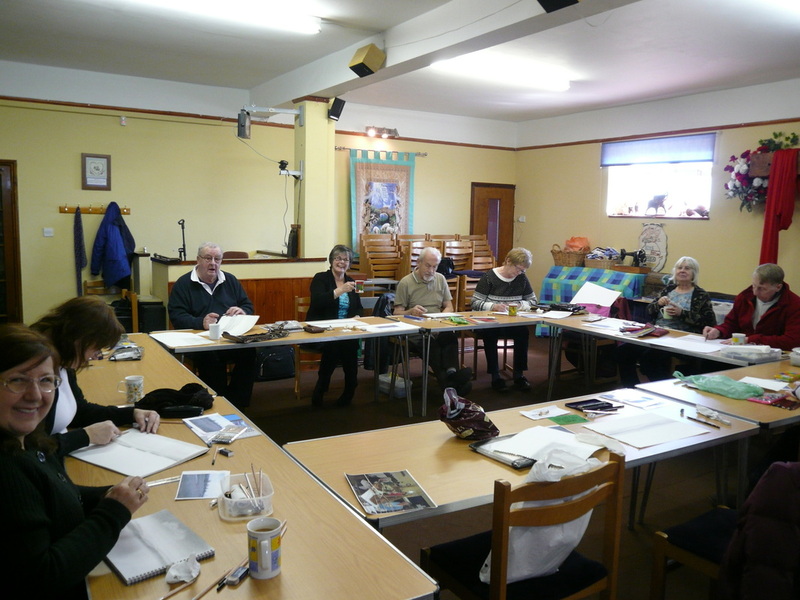 Some groups prefer to have a paid tutor giving a structured weekly group lesson. Some groups may only want to book when they feel the need of tutored sessions. Contact tutor Paula Trower for your tailor-made requirements. 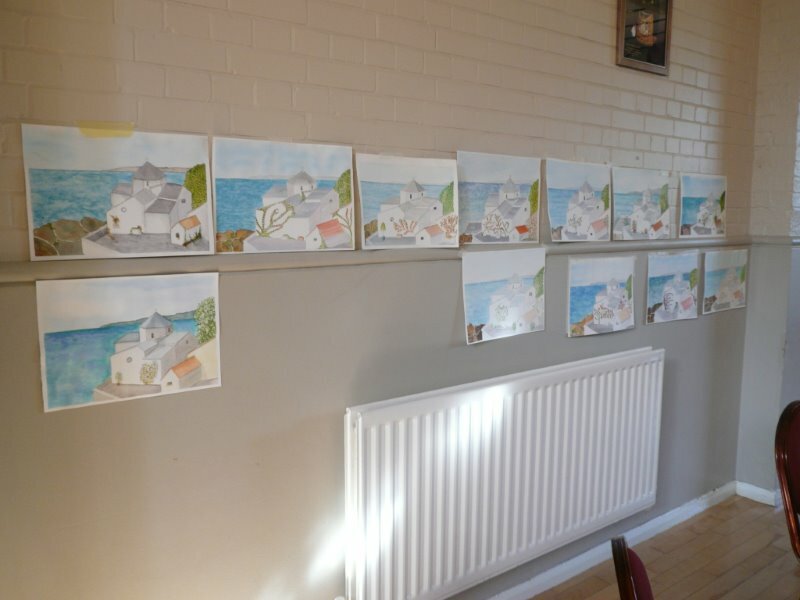 Hempstara Art Group, Scout Hall, Hempstead, Gillingham, Kent.